Antique Cast iron combination. £500. Barn Fireplaces, Little Heath Farm, Little Heath Lane, Little Heath, Berkhamsted HP4 2RY. 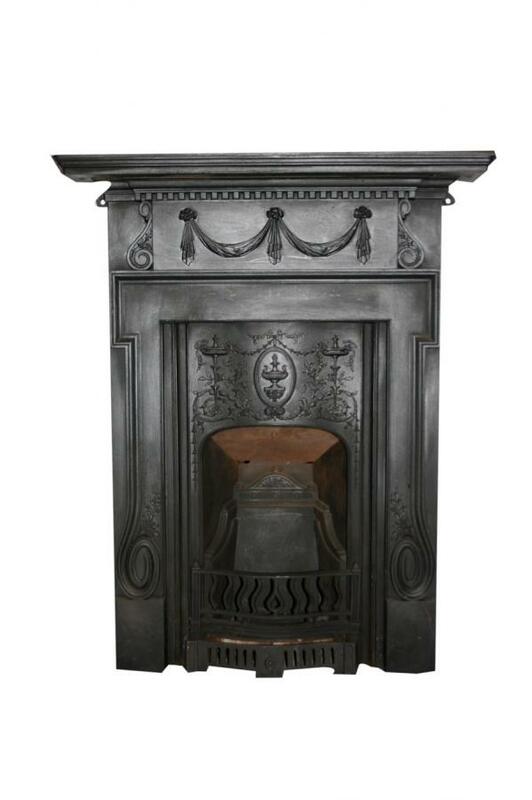 Original Georgian, Victorian & Edwardian fireplaces in stone, wood, marble & iron and modern stoves. Established 1995.